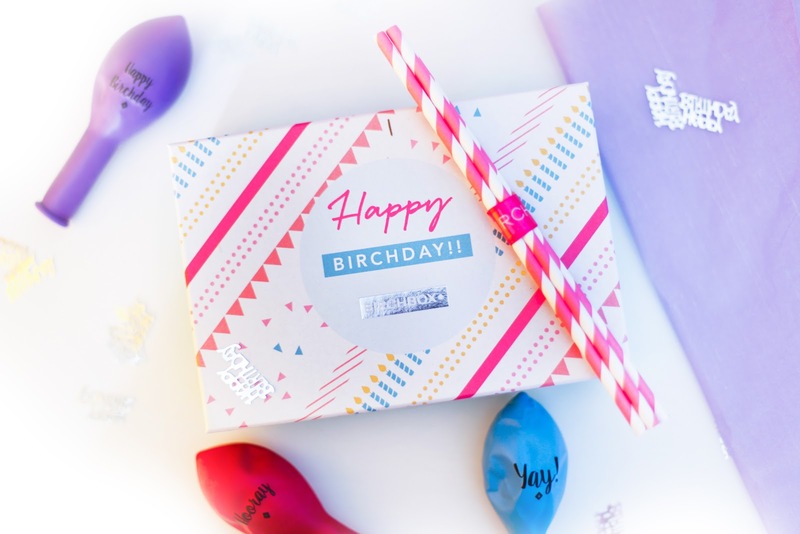 It's Birchbox* Birthday! They turn 5 years old this September so they make some special box full of Birthday beauty goodies. The Birthday edition of Birchbox contains the following beauty samples. RUS: В этом месяце Birchbox отмечает свое пятилетие и в честь этого они выпустили праздничную коробочку красоты. Что же было внутри? 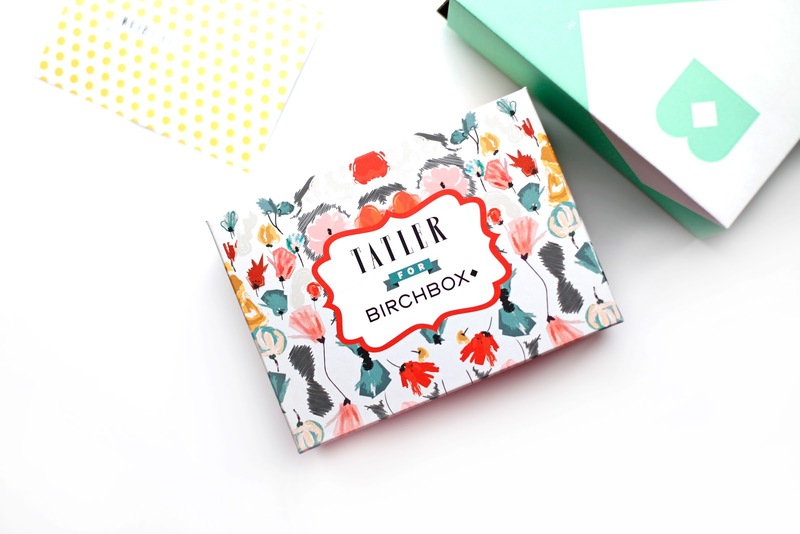 Birchbox* has collaborated with shoe brand, French Sole for their June ‘Step Outside’ box. The collaboration has come to life in the form of 3 beautiful Limited Edition box designs, each filled with your 5 deluxe beauty samples, plus a matching specially-designed 'French Sole x Birchbox' shoe bag as a little something extra. You can pick between three box designs with a matching shoe bag – a watercolour floral, french-style blue & white stripes or a vivid pick ‘n’ mix pattern.